Just when we thought the zombie menace had run its course in books, movies and television, Maine author Marsha Hinton hits us with a stinking, slobbering zombie moose that eats the brains of unlucky tourists. 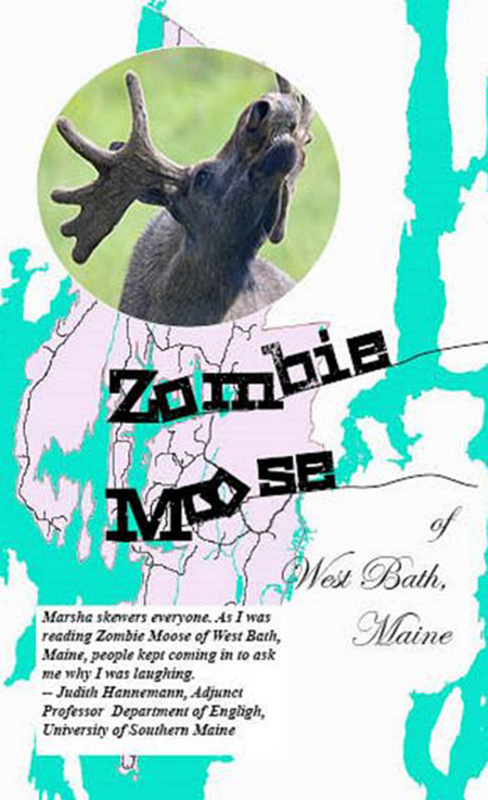 “Zombie Moose Of West Bath, Maine” is a hilarious spoof of the zombie craze, complete with exploding heads, squished tourists, toxic black flies, bad clams and public hysteria. Hinton’s self-published third novel is not great literature, but then she probably never intended it to be. Instead, she clearly just had fun with a wacky tale that has more laughs than scares, more goofballs than gore. On Maine’s midcoast, the town of West Bath is the scene of moose mayhem as a big bull moose goes on a zombie rampage, stomping tourists and slurping up their brains. This is a very hungry zombie moose. Animal control officer Gaige LaRoche lives on a healthy diet of Moxie and whoopie pies, nursing a bruised reputation for a previous environmental foul-up. It’s no surprise that nobody believes him when he reports the zombie moose. Desperate to restore his reputation as a biologist, he is determined to discover why the moose is a zombie (clue: Check out Lottie Day’s disgustingly rotten boiled dinner) and why it eats only tourist brains (some folks think that’s a good thing). 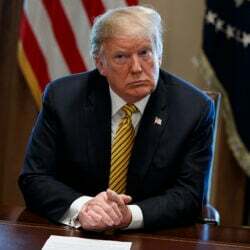 Panic strikes the midcoast as people flee in terror, but nobody runs faster than the municipal and state officials and politicians as they spin the mess so no blame sticks to them. 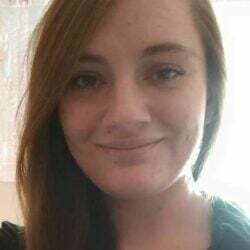 The governor’s chief of staff is the most officious, arrogant, incompetent of them all, but she is dangerous, has an old score to settle and has a diabolical hidden agenda, too. This silly story never takes itself seriously, but that’s what makes it so funny. Maine has been a tourist destination for more than 100 years, and Bar Harbor seems to be the place most tourists want to visit. Mount Desert Island and Acadia National Park provide the natural beauty, and Bar Harbor provides the people and stories that make the place so interesting. Maine author Luann Yetter tells delightful Bar Harbor stories from that heady decade of opulent wealth, smugglers, flappers and bathtub gin. She teaches writing at the University of Maine, Farmington, and has written books about Franklin County and Portland. Here she reveals some intriguing, little-known stories from that wild decade. 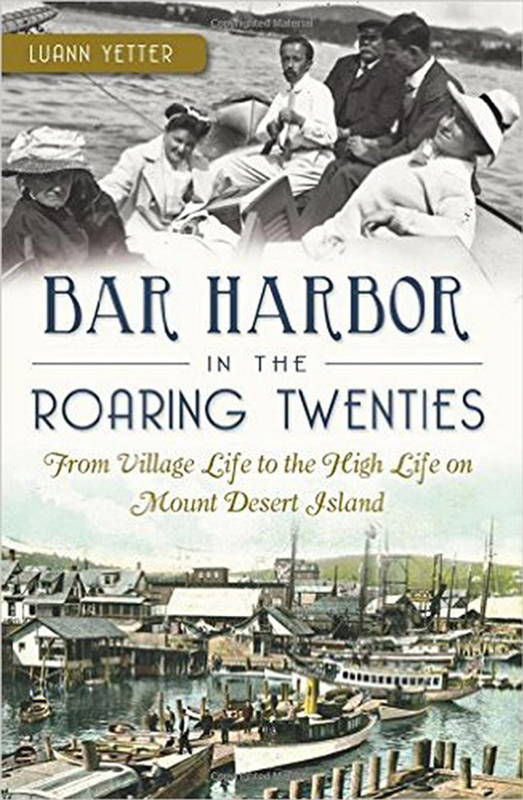 Yetter vividly describes the post-World War I euphoria and optimism in Bar Harbor that caused people to celebrate life and seek every outlet for fun. 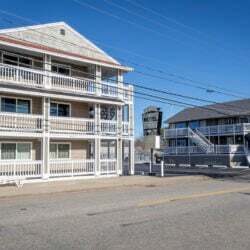 The town attracted wealthy summer visitors, often called “rusticators,” who built huge mansions called “cottages,” sailed magnificent yachts and cruised roads in automobiles and horse-drawn carriages. They held formal balls, yacht races, horse shows and golf tournaments. The wealthy might have thought the locals were quaint provincials, but the locals saw great entertainment in the rusticators: “Everyone seems to have nothing to do, and to be very busy doing it.” Locals even parodied the rich with their own “Hayseed Ball” and other low-brow festivities. She also tells of Bar Harbor’s role in the vast liquor-smuggling operation run by Irishman Daniel Herlihy during Prohibition. The town was a center for illegal liquor smuggling, and rum-running from Canada and the Caribbean. Everybody drank, everyone knew it and nobody cared. Yetter also tells about scientist Clarence Little and his role in the founding of the Jackson Laboratory, begun as a cancer research facility in 1929. Although far overpriced, this slim, soft-cover volume is packed with fun tidbits of Bar Harbor’s fascinating history.